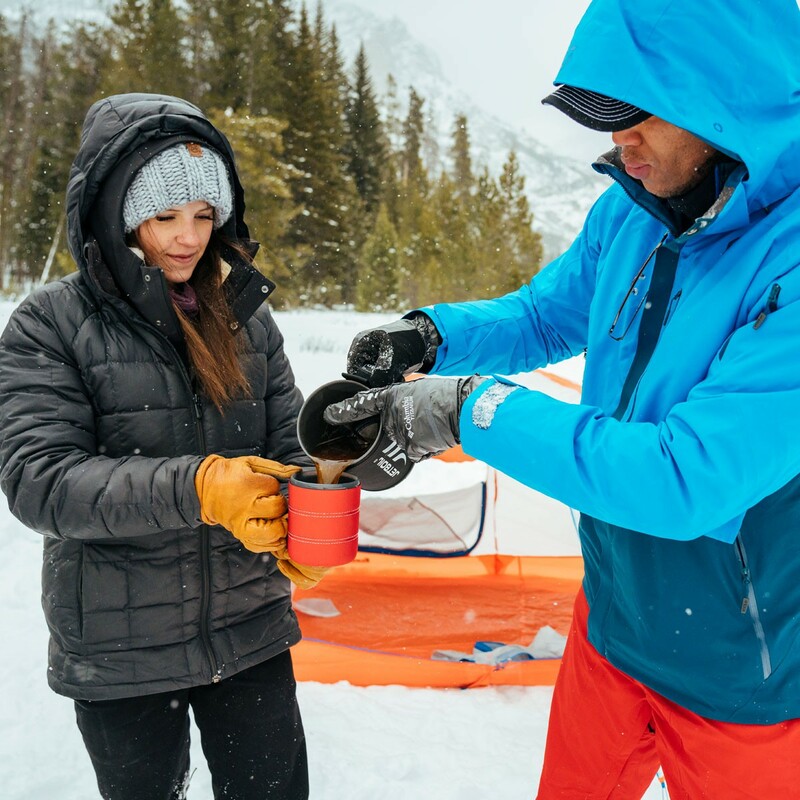 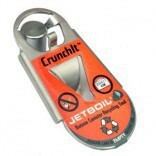 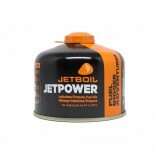 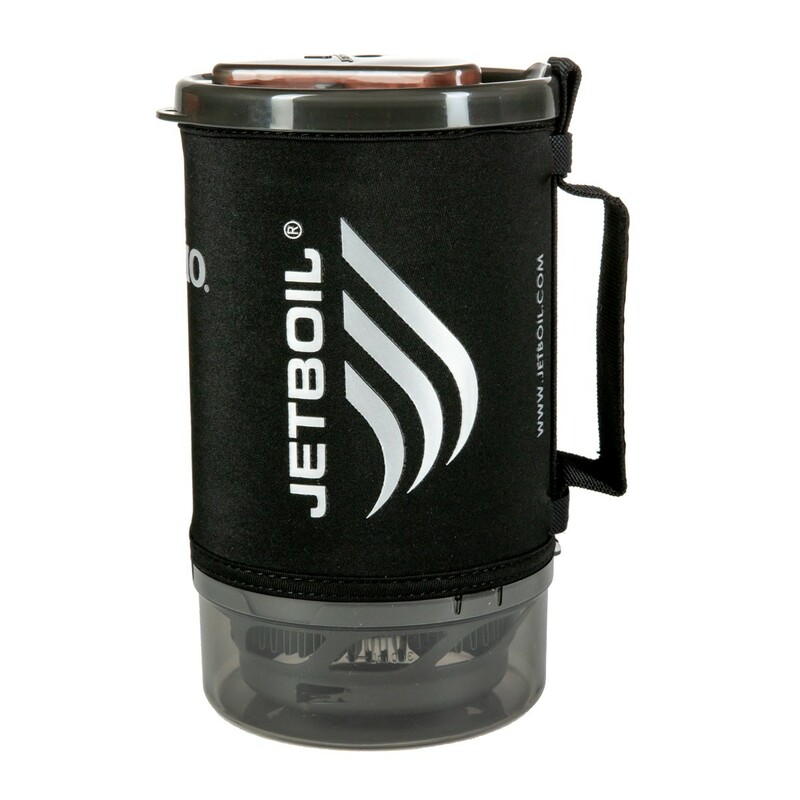 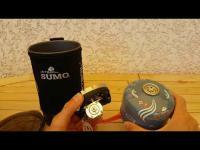 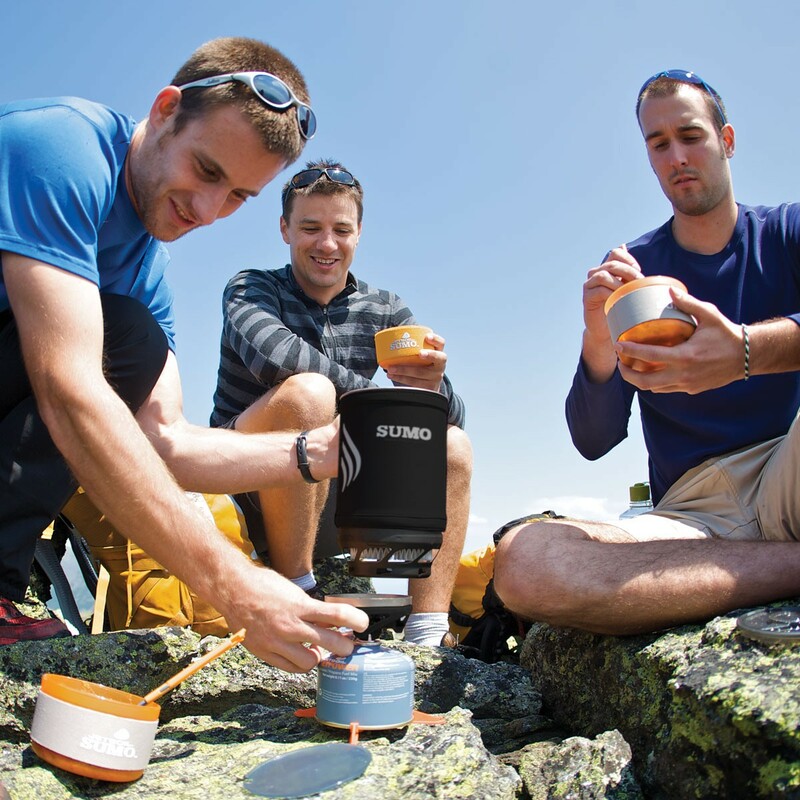 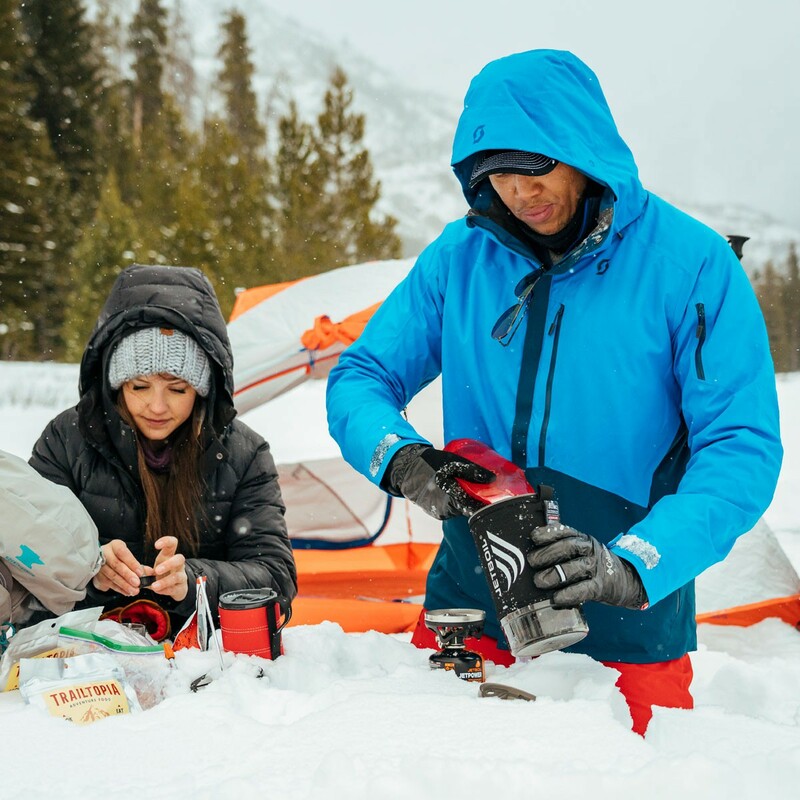 Sumo is the XL version of gas stoves 2 in 1 Jetboil. 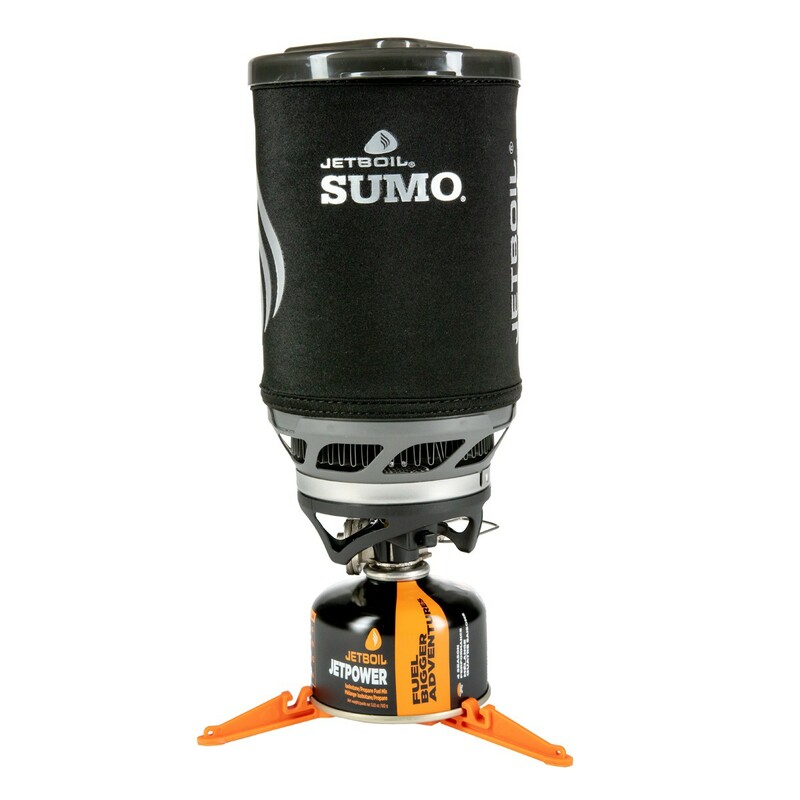 Sumo is a stove greater capacity. 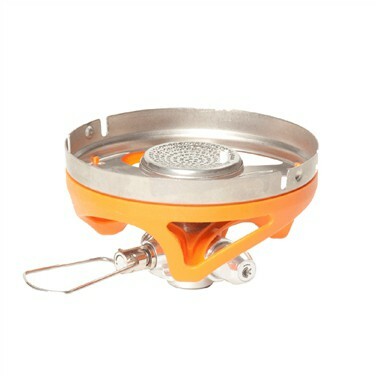 Pan / cup has a capacity of 1.8 liters to cook or boil water for 2 people. 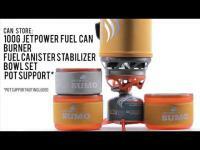 The concept of the stove is simple and effective: the optimized pan fits the burner. 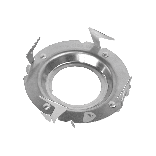 The pan has the technology Flux Ring which is a flame distributor optimizing performance and reducing gas consumption.